Welcome to O'Neill Vintage Ford. 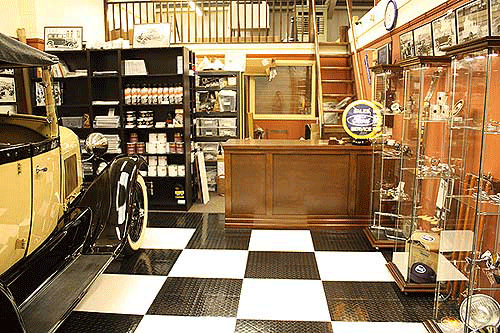 One of the largest specialists of vintage Ford Model A parts and gifts in the UK. You can purchase our full range of products online using our secure shopping site. We are Model A Ford and Vintage Flathead Ford V8 owners ourselves and offer a full line of parts to keep your early Ford healthy. If we do not have your parts in stock, we will add them to our next shipment which are brought in from the USA on a regular basis. Our site is always being updated with additional products, so please check our site regularly. Note: All vintage Ford parts are for USA Left Hand Drive vehicles unless stated otherwise. 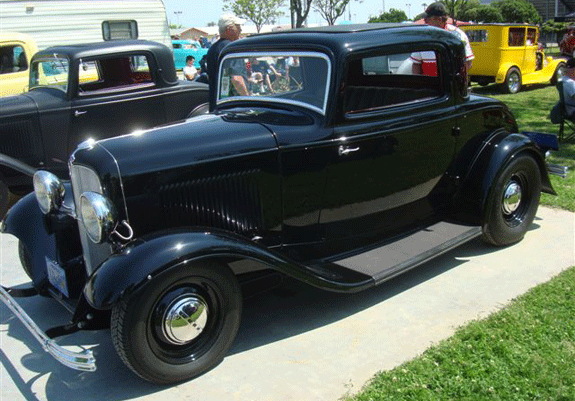 We offer over 3000 brand new parts for the 1928 - 1931 Model A Ford. Luckily the Ford Model A is extremely popular with restorers in the United States and due to the huge amount of Model A's still in use, there are obviously many manufacturers still willing to make restoration auto parts. Most of our supplies therefore, are imported from the USA. All items listed are for American left hand drive vehicles although most parts fit right hand drive cars with the exeption of some steering parts and ancillary items. We do however offer right hand drive steering box parts. 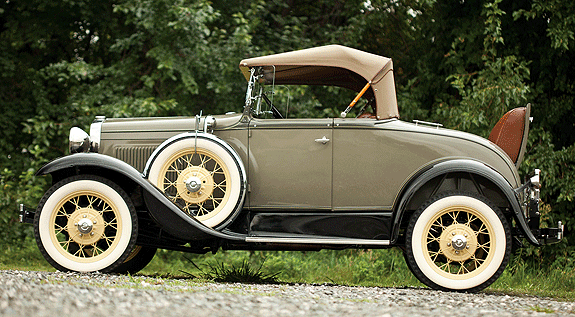 Check out the Ford Model A Parts Listings! Go to the Ford V8 Parts listings! 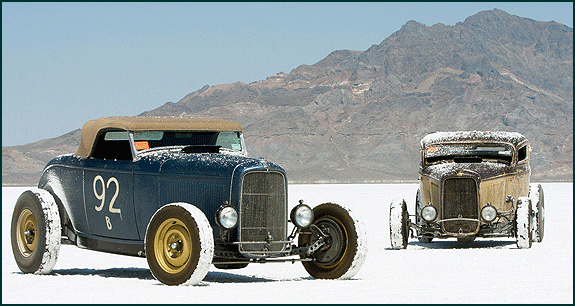 The 32 Ford (or Deuce as they are commonly known with hot rod enthusiasts) really kicked off this phenomenon when Henry Ford launched his V8 powered car in 1932. 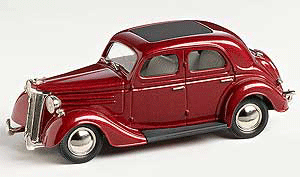 Since then the Ford cars during this era of motoring history has a following of collectors, restorers and hot rod enthusiasts, that Henry Ford could never have dreamed of. Our parts are now fitted to numerous Hot Rods throughout the UK and Europe and we will be adding more Hot Rod speed and performance parts as soon as we can. Stromberg Carburetor - Yes, they're back, even though they never went away. And they're just the same, But better than ever. A brand new carburetor with Stromberg on one side. And a big 97 on the other. And all the other markings too. Add the new E-Fire electronic distributor for the flathead V8 and you have the perfect setup. We are dealers for these great products and offer the full listing of service parts available for the Stromberg range of Carburetors. Go to Stromberg Speed Parts Section. We offer a range of books, technical manuals and DVD's for the Model A and the Ford Flathead V8. These books are 'must have' items for the Vintage Ford Enthusiast. 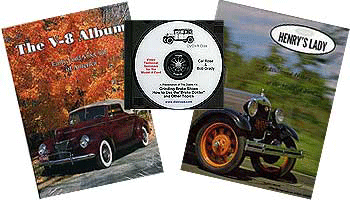 We also offer instructional DVD's for the Model A, filmed during some popular technical seminars in the United States. Take a look at the book section! The Brooklin Collection represents over four decades of the American Automotive industry with new models being introduced on a regular basis. View the range of Brooklin Models! We dispatch daily throughout Europe by Royal mail, DPD, DHL and Parcelforce. Handbrake has just arrived here, many thanks for your excellent service. Never had anything I have ordered from any other company arrive so quickly.